University of Georgia Cooperative Extension sponsors the Georgia Soybean Production Contest every year to emphasize production practices that are consistent with efficient and profitable soybean production, to recognize those farmers who produce high yields and to accumulate data on the practices used by those outstanding producers. “This year’s winner, Randy Dowdy, is well known to the contest. He produced a world-record yield in this contest in 2016. 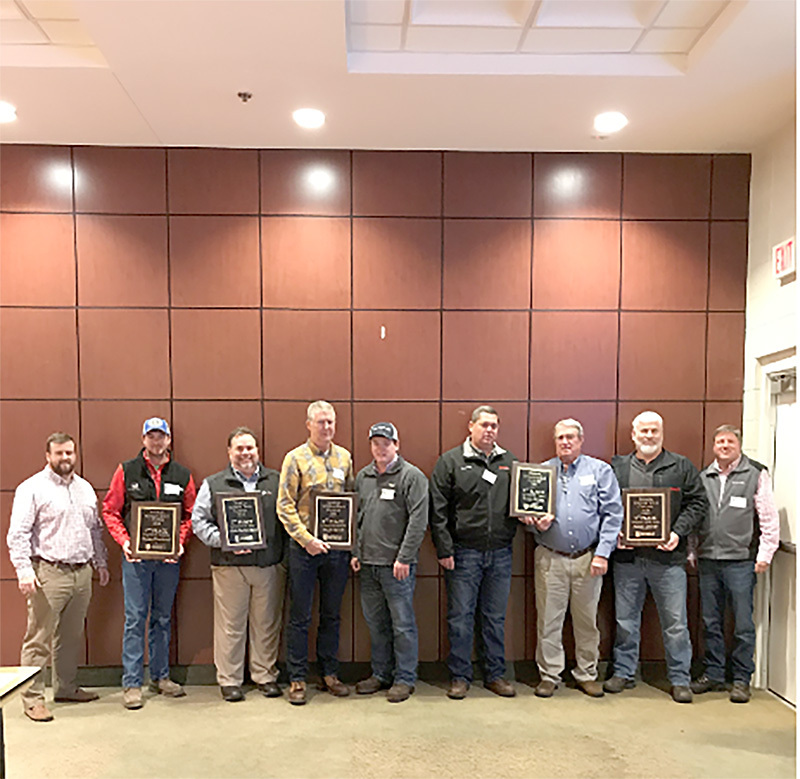 He wasn’t able to surpass that this year, but he still produced an amazing 156 bushels per acre,” said Mark Freeman, UGA Extension’s east Georgia agronomist. To be eligible, producers have to grow a minimum of two acres. The harvest and yields are verified by county Extension agents who submit the data to Freeman. In 2016, Dowdy produced a world-record 171.8 bushels per acre, 10 bushels more than the previous record holder. Freeman estimates that approximately 200,000 soybean acres were produced in 2018. To learn more about soybean production in Georgia, see gasoybeans.caes.uga.edu/.